Get it from Amazon for $9.99+ (available in sizes S-5XL and 29 prints). 2. A pair of jeans from Sofia Vergara’s darling new collection. I mean let’s be honest here, every closet needs more denim. It’s a simple fact. 3. 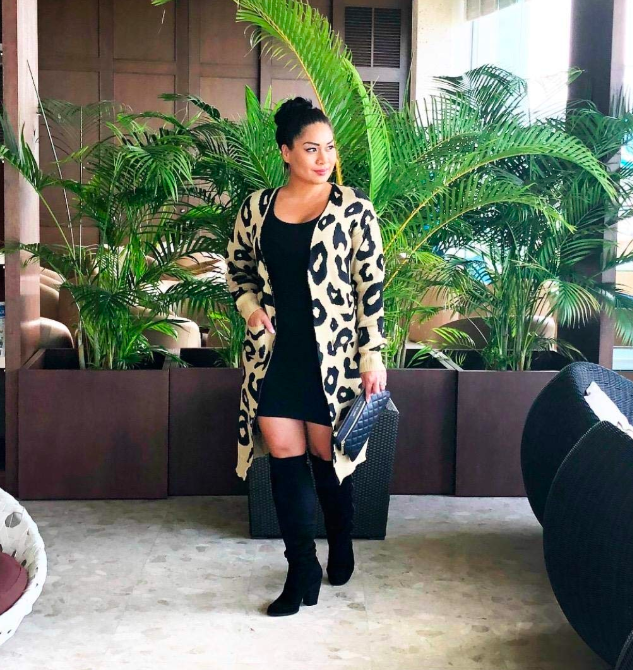 A leopard print cardigan, because a sweater this fun deserves to be in your closet. Promising review: “Seriously a must buy. 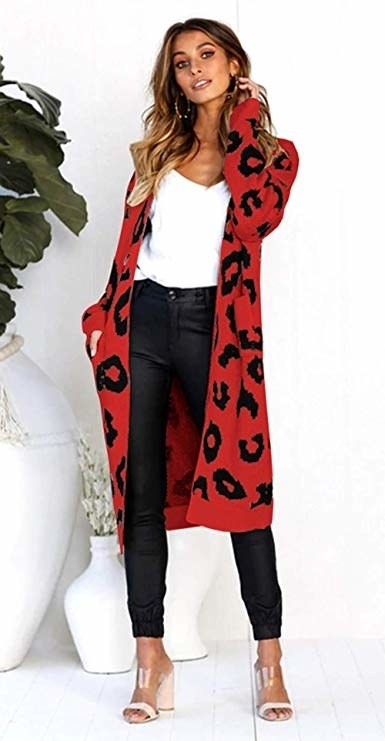 I ordered a large and I looooove this leopard cardigan. It’s thick so it will keep you warm. I want it in every color! I love the pockets too! Get it you won’t be disappointed.” —J.J.